I read this article and found it very interesting, thought it might be something for you. The article is called General Dentistry and is located at https://www.dencaresmilecenter.com/general-dentistry/. Den-Care Smile Center offers general dentistry, cosmetic dentistry, oral surgery, periodontics and orthodontic treatment with braces to patients in northern Illinois, including, Lake, Cook and McHenry Counties. With over 40 years of experience, our caring dental health professionals provide comprehensive dental care for your entire family. You won’t need to go to an outside specialist for your dental treatment; Complete General Dentistry, Cosmetic Dentistry, Restorative Dentistry and Orthodontics are available in our two convenient Lake County Illinois offices. 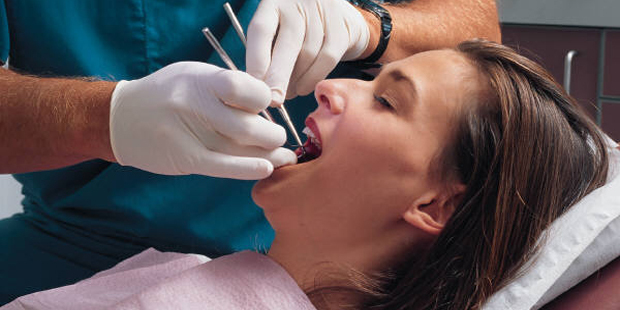 Root canals and wisdom tooth removals are also an integral part of our practice, as is taking care of young children. Den-Care Smile Center, located in Lake County Illinois, is a dental practice that provides general and specialty dental procedures include orthodontics, porcelain veneers, teeth whitening, tooth colored fillings, dental crowns, tooth extractions and dental implants. Lake County, Illinois based Den-care Smile Center offers state of the art orthodontic treatment, family dentistry and cosmetic dentistry in the comfort of a general dentist’s office.